Nashville, TN — August 3, 2017 — Indie sensation Cody Johnson continues a string of sold-out shows, breaking attendance record after attendance record. 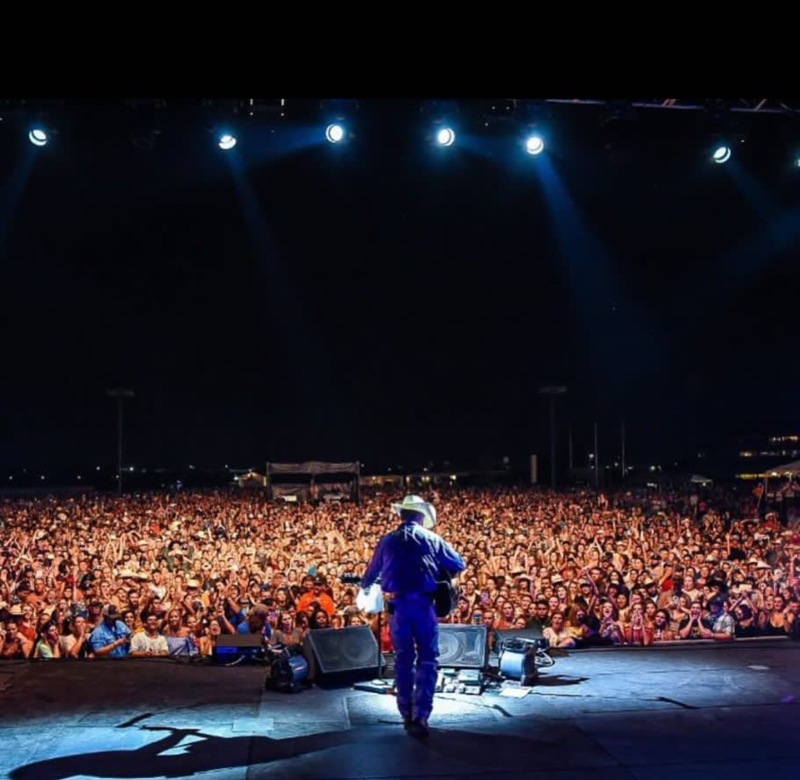 Over the weekend, the chart-topper made history as the first ever artist to sell out the infield at Sam Houston Race Park. With the rabid CoJo Nation growing like a raging wildfire, Johnson is selling out venues in markets nationwide - many times the first time he steps foot into town. His recent Northwest run included sold out shows in Seattle, Portland, Reno and Boise. Johnson announced his first-ever headline show at LA’s famed Troubador and sold it out over two months in advance.